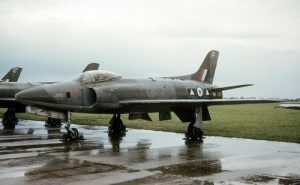 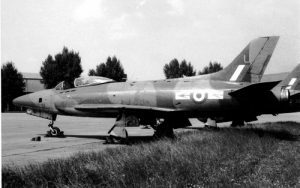 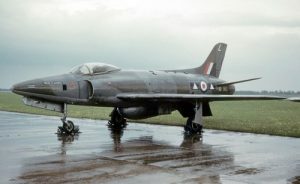 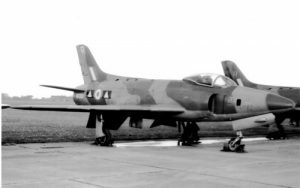 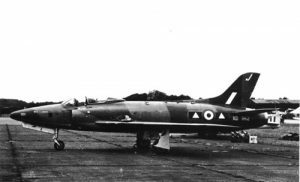 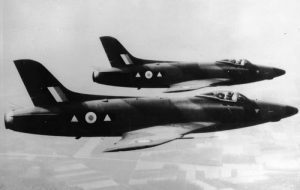 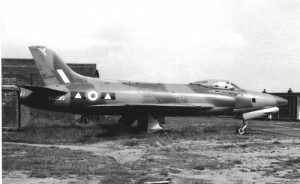 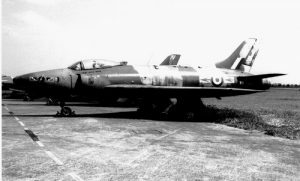 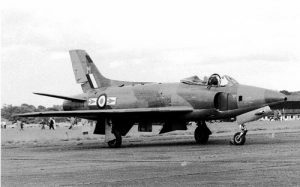 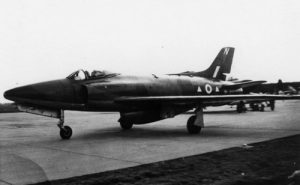 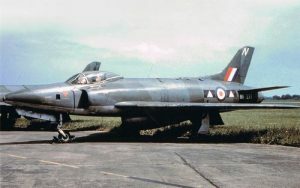 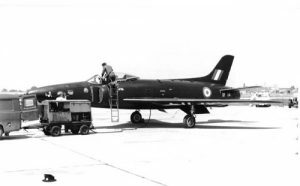 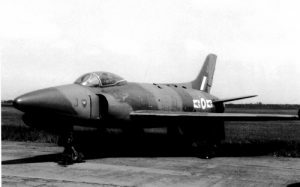 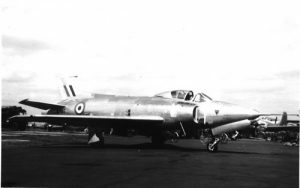 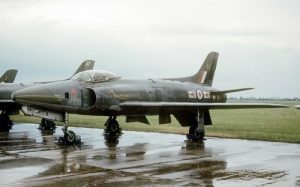 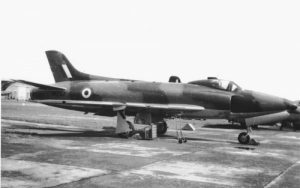 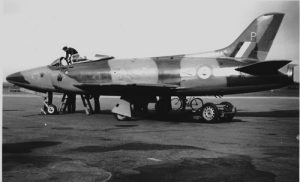 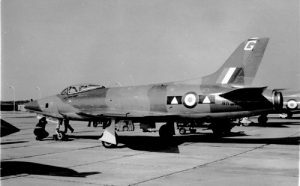 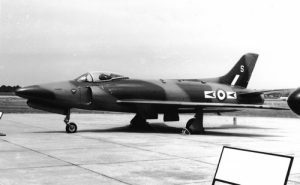 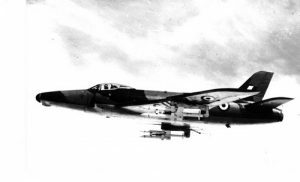 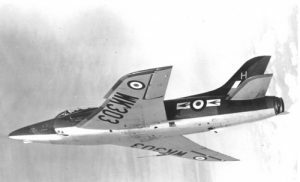 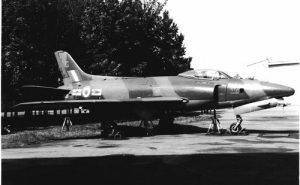 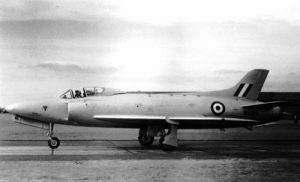 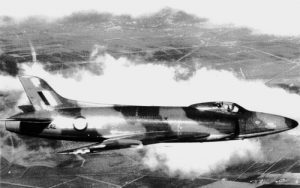 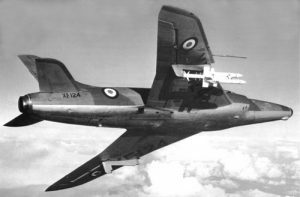 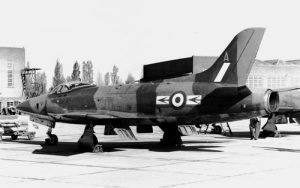 Photo Swift 52: Supermarine Swift FR.5 WK277/N of No. 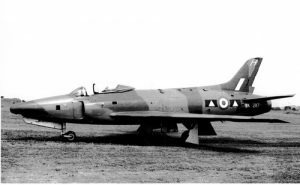 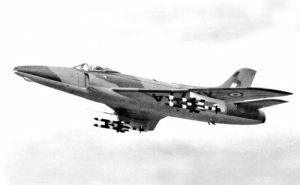 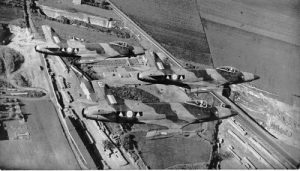 2 Sqn. 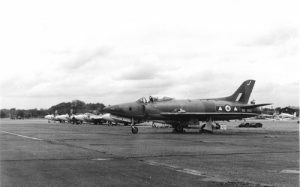 This entry was posted on March 2, 2018 by Phil Listemann.